Milton’s Journalism-Newspaper class produces articles and other media through an online platform, the Eagle Edition, to keep Milton High School staff, students, parents, and community members in the know. Our staff, from the freshmen to the seniors, are passionate about communications and are very involved both at Milton and in the community. Our student newspaper has been a part of Milton for years. Before the 2017-18 school year, senior editors-in-chief Caroline Franklin and Foster Steinbeck worked with Dr. Power to revamp the program, transferring the formerly print newspaper to a more modern and accessible online platform, the same one that is used today. 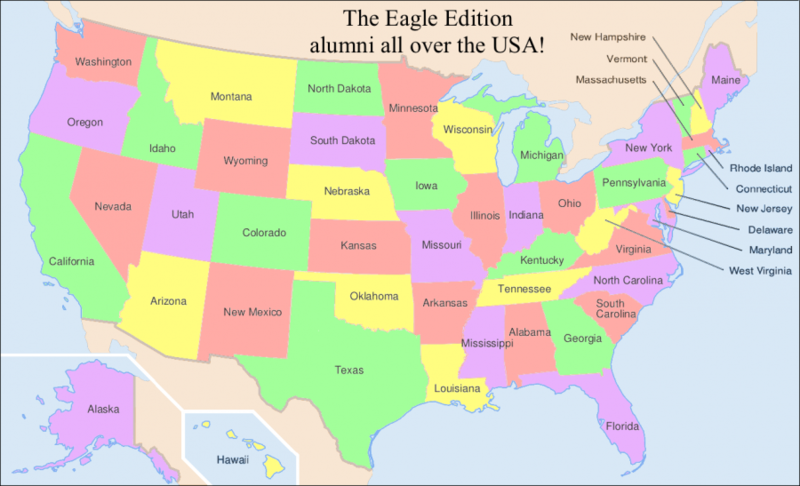 Our alumni have attended colleges, both for journalism and other programs, all over the country.